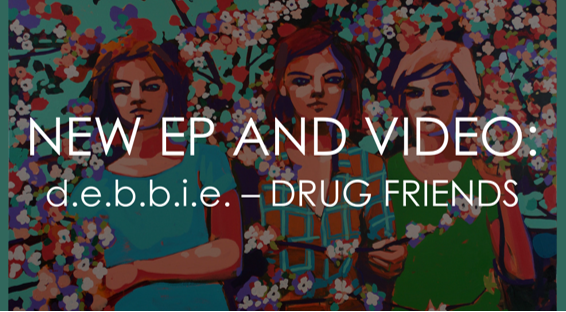 Mississippi based project d.e.b.b.i.e.’s sophomore EP, Drug Friends, comes out today and is available via Bandcamp. 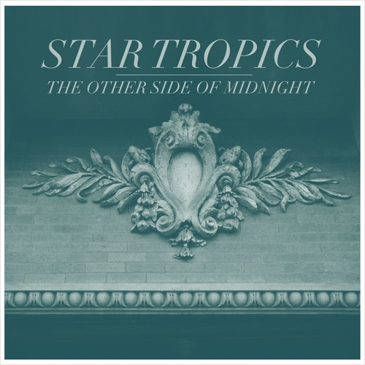 The EP features lead single, “Ciao Neon”, which garnered plenty of well-deserved praise from listeners after Amber aired it on Wednesday night’s episode of WTSH on DKFM. 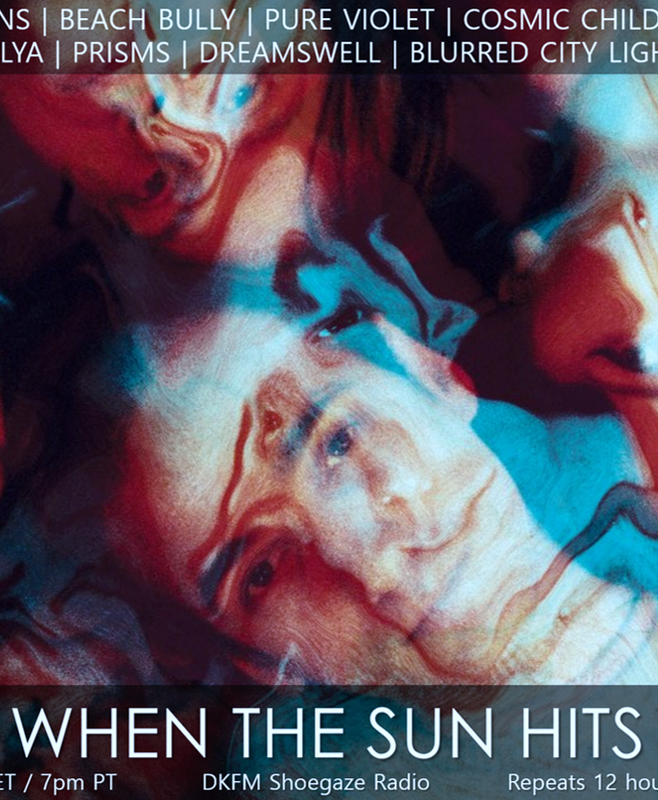 The EP is a banger from start to finish, perfectly blending shoegaze elements with darker flourishes of synthpop and post-punk. It’s available digitally and also on limited-edition cassette (the latter with the bonus inclusion of the band’s 2017 debut EP, Cousin Larry). 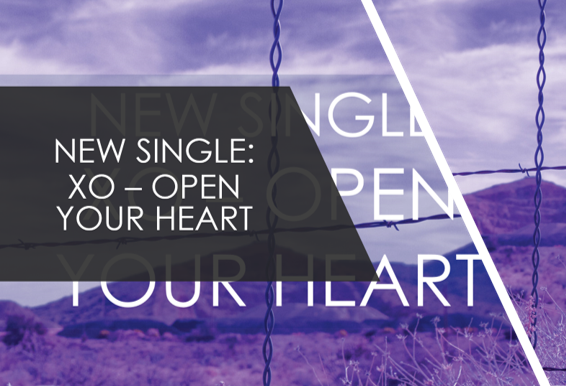 There’s also a new video for “Ciao Neon”, which you can watch below! 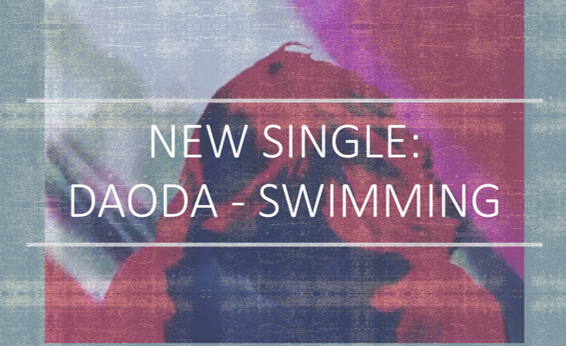 New York based solo project DAODA has released a brand new single, “Swimming”, which is now available as a pay-what-you-want track via Bandcamp (you can also stream it on Spotify if that’s your preferred go-to for music consumption). The new song ventures a bit further into the realm of psychedelic pop than DAODA's previous offerings, and the chillwave vibe works nicely with the project’s sonic palette and approach to melody. Have a listen and keep an eye out for future offerings from DAODA!